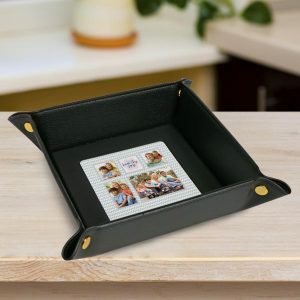 In addition to custom picture prints, Winkflash offers the best photo gifts online with our large selection of personalized keepsakes and decor accessories. We offer many great Home Décor items that are perfect for any decorating style or look you’re going for! If you’re looking for personalized photo gift ideas, you’ve come to the right place. Liven up your desktop at work with custom photo plaques. 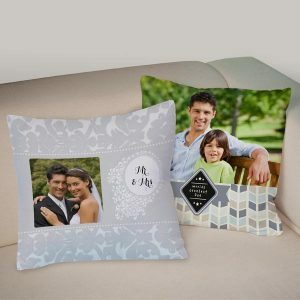 Add a personal touch to your bedroom with our photo pillowcases, keep valuables safe with our custom printed gift boxes, or spruce up your favorite decor shelf with our beveled glass photo prints! You can even create photo blankets cheap with various materials and collage layouts! 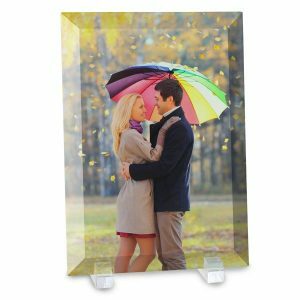 Winkflash isn’t just for affordable photo prints, we offer dozens of unique products to liven up your home and your daily routine! Upload your photos and get creative today! We offer a wide array of personalized home decor products that are perfect for Mom. Choose from stylish yet cheap Mothers Day gifts that are sure to brighten up Mom’s home with color and character. 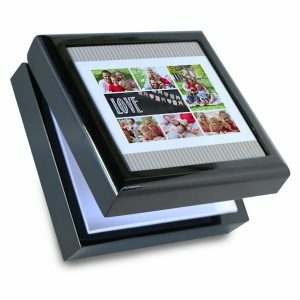 Using our photo gift builder, you can upload any photo and turn it into a keepsake that Mom will cherish for years to come. Every gift should also be accompanied by a greeting card! We also have personalized Mother’s Day cards that you can design yourself with your favorite pictures. Upload a favorite selfie or vacation snapshot and use it to create the perfect greeting to compliment Mom’s one-of-a-kind gift!